March Zoo Field Trip–Meet the Hedgehog! 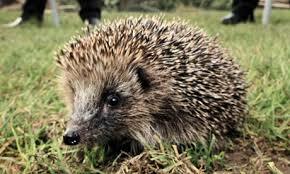 In this class, students will learn about hedgehogs and get to meet one. Please RSVP by March 15, 2014.